On the webpage "how to convert pure surd into mixed surd" we are going to see the steps involved to convert pure surd into mixed surd. 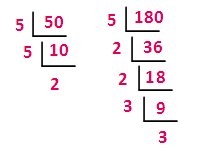 A number which cannot be simplified to remove the square root or cube root. 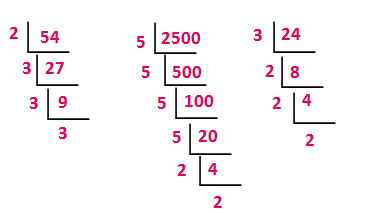 In the above example √2 is surd, because we cannot simplify √2 hereafter.But √4 and ∛27 are not surds, because we can simplify those numbers hereafter. 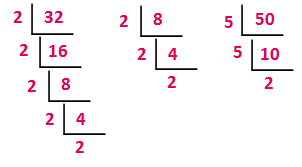 A surd in which the whole of the rational number is under the radical sign and makes the radicand, is called pure surd. In other words a surd having no rational factor except unity is called a pure surd or complete surd. A surd having a rational co-efficient other than unity is called a mixed surd. 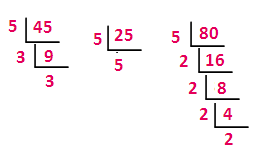 In other words if some part of the quantity under the radical sign is taken out of it, then it makes the mixed surd. 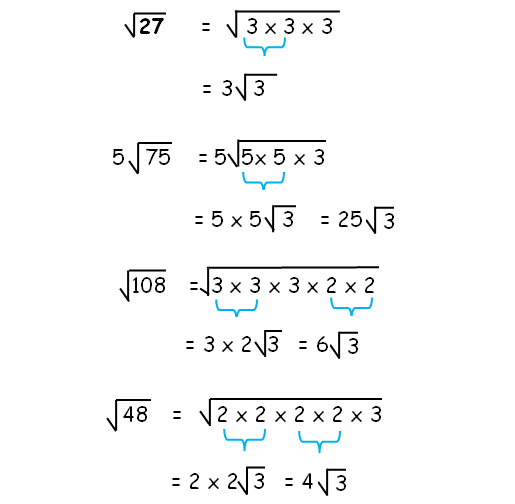 In the following example we are going to learn how to simplify radical expressions. Now let us see the next example of the topic "how to convert pure surd into mixed surd". 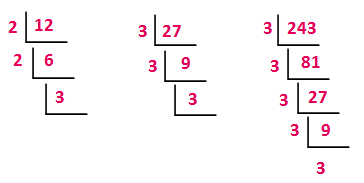 Here we have to keep √30 as it is. Now let us see the next example of the topic "how to simplify radical expressions".